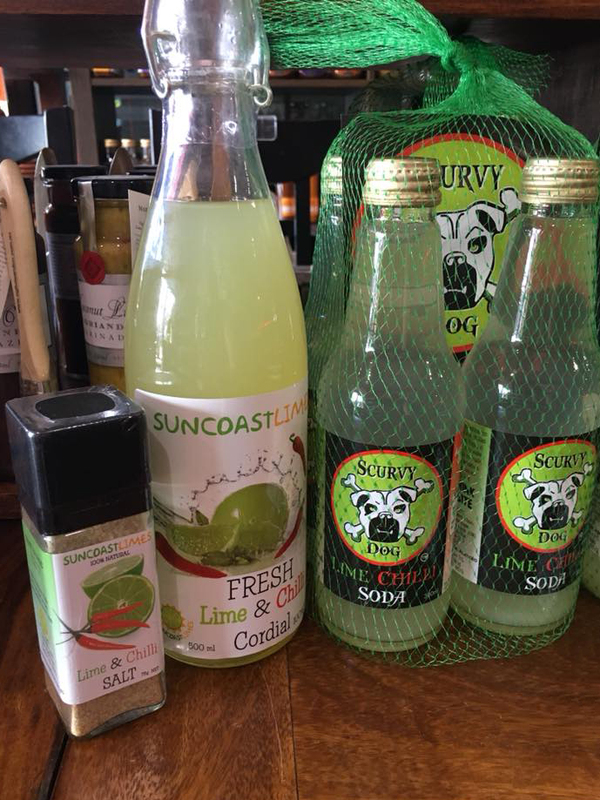 Nestled at the foothills of the Mt Boulder National Park, you will find the lush green Lime trees that make up the Suncoast Limes Orchard. With its deep rich sandy loam soils, pure Mountain springs and abundant natural rainfall it is the perfect place to grow what we consider to be Australia’s best Limes. Every Lime is selectively hand-picked by our team of experienced and passionate pickers to ensure only the very best Limes make it to market or into our products. Our motto is ‘Quality Is Everything’, and if we didn’t believe and live it, we wouldn’t be here doing what we love, growing the best Limes available. We began by growing the best limes we could and supplying them to the community through markets stalls and local shops. 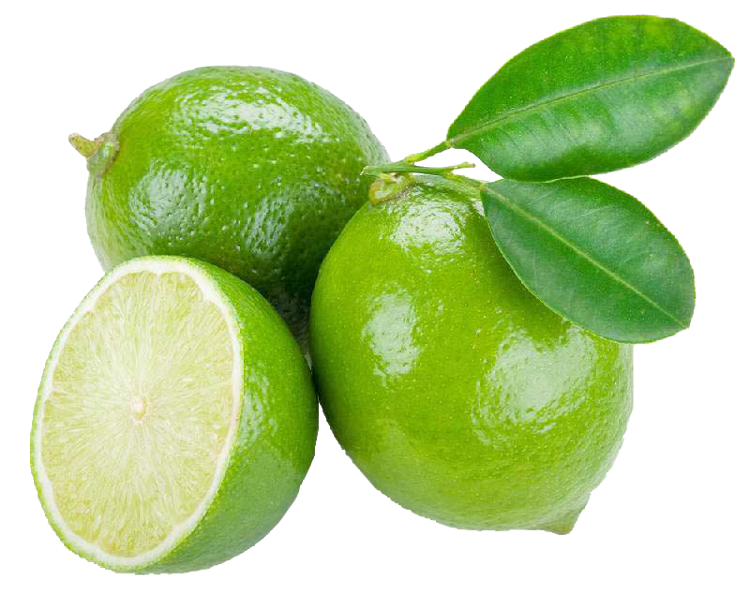 Our limes proved very popular and soon local cafes and restaurants began buying from us as well. Limes are such a versatile fruit as they go well with both sweet and savoury flavours. Added to avocado, garlic and some fresh herbs, you get a wonderfully delicious dip. They are often used in cocktails and Thai cooking. As the popularity of limes grew so did we. As lime production grew, we found we had a surplus of fruit and needed to find an additional use for them. That is when we began making our signature product, and the one we become so well known for, our 100% Natural, Fresh Lime Cordial. 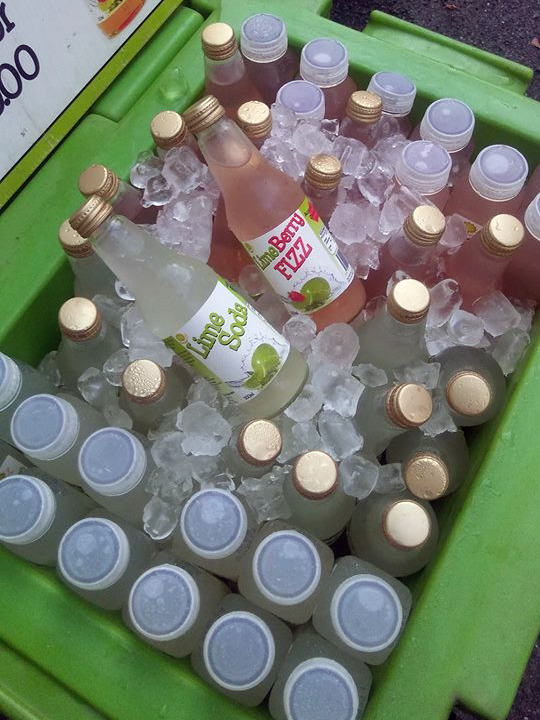 Many other products followed, including a sugar free version of our cordial, along with additional flavours, such as Lime Berry Cordial. Our range continues to grow with more new products being added all the time. 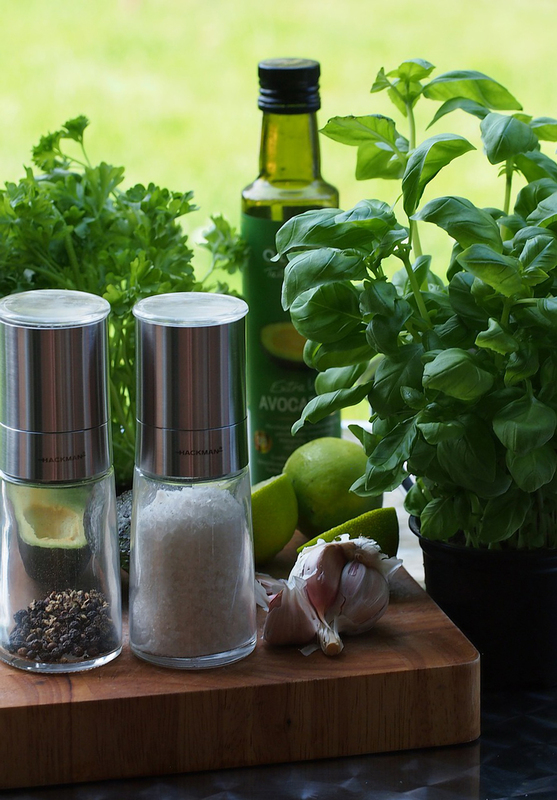 Another favourite with the locals is our Lime Salt. 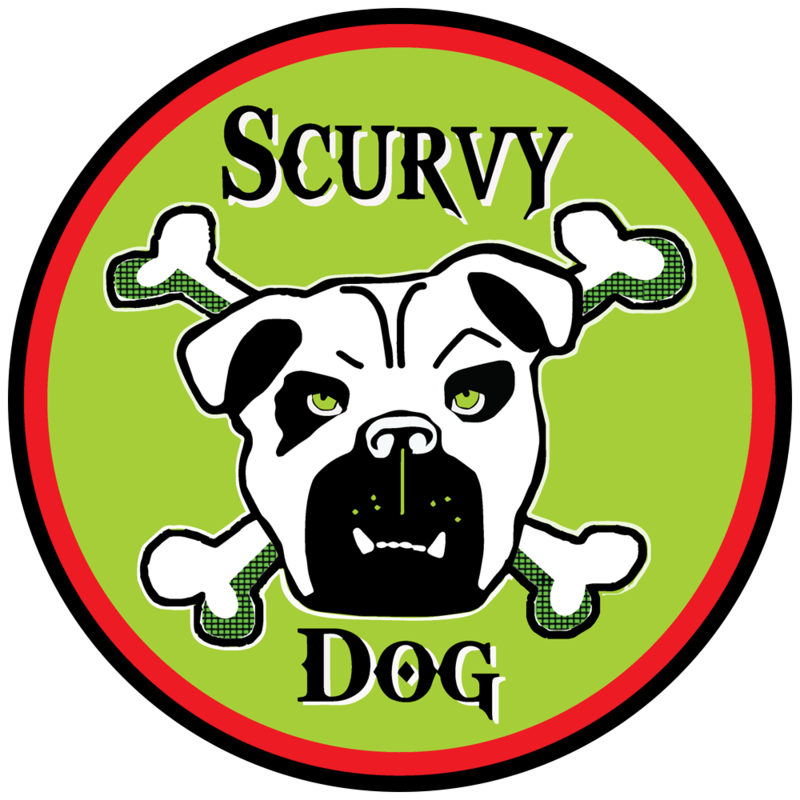 The newest kid on the block is our Lime Chilli Soda, loving named, Scurvy Dog. This is a refreshingly spicy combination of Australian Limes and Australian Chillies in a sparkling drink. 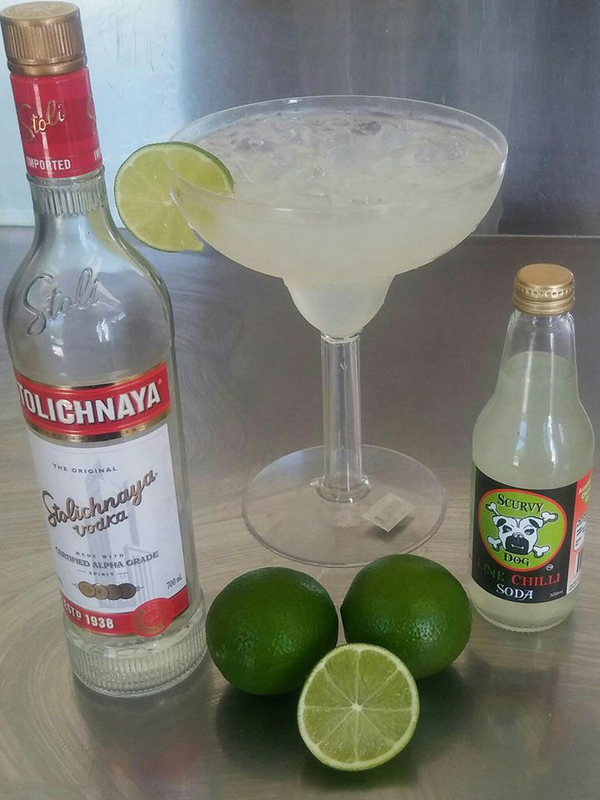 Made with Real Fresh limes and Chillies, not concentrates and flavourings. It can be enjoyed on it’s own or you can use it to create unique and exciting cocktails. It’s a great mixer for spirits such as Vodka, Gin, Tequila and the list goes on. Best of all it’s 100% Aussie Farmer owned and grown. Locally Owned, Grown and Made.